Why Do I Need a Responsive Website Design? First, let's define responsive web design. According to Wikipedia... "Responsive Web Design (RWD) is a Web design approach aimed at crafting sites to provide an optimal viewing experience-easy reading and navigation with a minimum of resizing, panning, and scrolling-across a wide range of devices." Most contractors don't even understand why they need a website for their construction company, but the ones that do are usually willing to settle for just about anything. Google has an ever-changing algorithm that is difficult to stay up with. What this means is when Google changes their rules, many websites that might have been doing ok or good on the front page of search engines.. might just fall off the charts after their changes. Recently Google has made a public announcement (which they almost never do) that they are putting more value in websites that are optimized for multiple medias such as iPads, cell phones, desk tops, TVs' and more. Today, in 2015 it seems that about 76% of all web searches are being done on mobile devices. Mobile devices view webpages differently than a desk top computer due to the smaller screen size. Thus making it harder for the user to see everything on the smaller screens without having to scroll, resize and do other things to take in the full page. How many mistake did you (A Contractor) make when you first started your business? How many times did you have to pay for and do things twice? 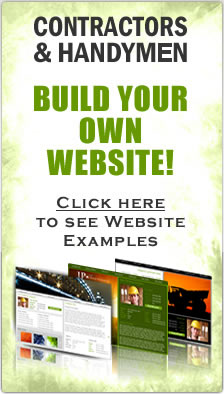 Start off by hiring the right website design company for your construction website. Make sure that they know your industry. 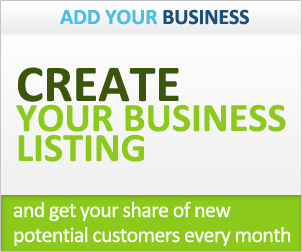 Be sure they can do all the work, design, SEO, responsive designs, graphics and landing pages. ContractorHomePros.com is an industry specific website design, web hosting and website SEO company that only works with contractors in the USA. We know how to get your construction company ranked on the first page of search engines and we are very good at it!